If you want to survive as a real estate agent in today's internet-savvy world, you need to go digital with your marketing. This was the important message delivered by Garry Creath and Chris Scott in the recent Homes.com webinar, "Facebook Leads: 5 Facebook Campaigns That Generate $298,500 in Commissions in Just Six Months!" After you've created your video, it's key to get it in front of an audience who would find the information useful. 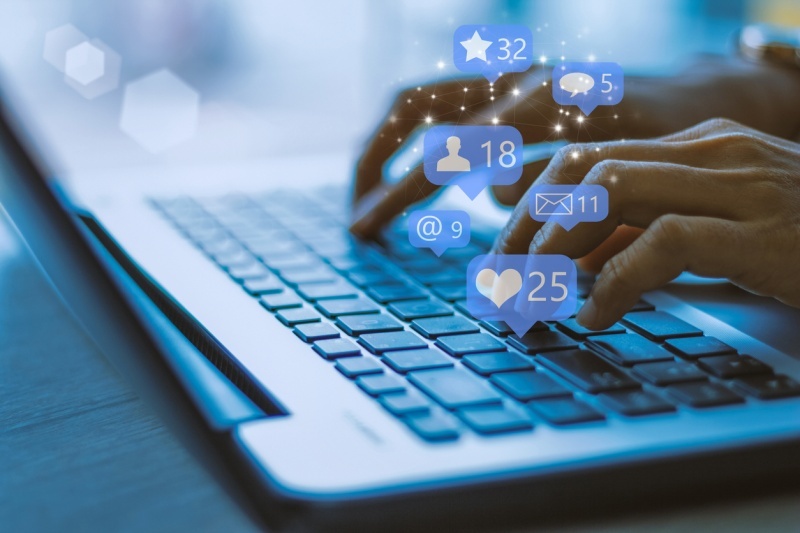 To make sure you're connecting with the right audience, Creath and Scott suggest targeting a custom audience. What's different, however, is you're able to upload your database and allow only those in your file to view your ad. This means that they will already have a level of interest that will be piqued by your video. The two note that it's an agent's responsibility to share what they do with their audience. Creath states, "What better way to show them what we do than to show them what we do?" To show your listings, Scott recommends either using a multi-image ad or short video ads. If a viewer wants more information, they're then able to click through to another landing page for more information. It's important to keep in mind that people who are interested in real estate are interested in looking at real estate. Because of this, agents should still be using high-quality, interesting images in order to entice viewers. Once they click on the ad, they'll be targeted again by Facebook so they'll see more of your ads. In this way, they're self-identifying as being interested in buying or selling. Similar to advertising with listing photos, another great tactic is to promote a walk-through video. Because video is a favored format, it's likely to attract even more attention than static images. As Scott mentions, the video doesn't need to be highly scripted or detailed. Instead, talk them through the highlights as you normally would. This gives thousands of people the opportunity to see one of your listings without having to be there. Again, by doing so, you're giving people the experience of being able to work with you and build that relationship before they even meet you. Creath and Scott state that "80 percent of Facebook traffic happens on a mobile device." Because of this, they recommend using Facebook's lead-generation objective advertising, which keeps users in the Facebook app and pulls their contact information directly from their account. This means you're more likely to get more leads since they're not being redirected to another webpage or asked to enter information. In addition to this, they reinforce the importance of retargeting viewers who have already interacted with one of your ads. These potential clients are more inclined to accept an offer from you than someone else because they're grown to know, like and trust you through your advertising. To learn the rest of Creath and Scott's Facebook marketing tips, you can join the Secrets of Top Selling Agents Facebook Group here. For more free real estate education, including best practices, visit Secrets of Top Selling Agents.